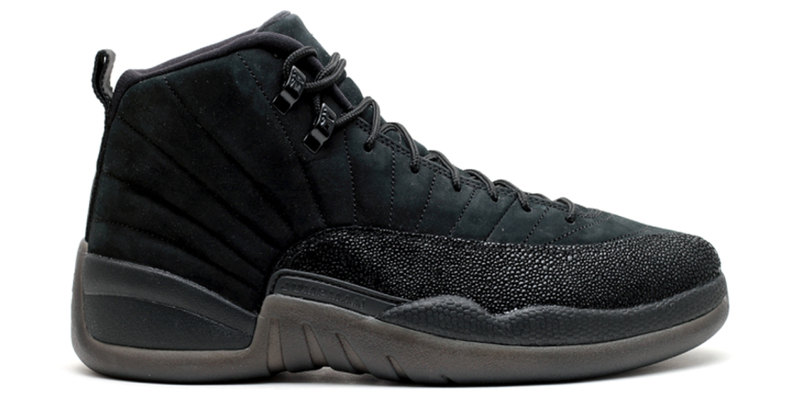 Jordan Brand and the OVO team will be releasing an Air Jordan 12 “OVO” in Black for All Star Weekend. Set to release on February 18th, the weekend ASW takes place, the Air Jordan 12 “OVO” Black will finally drop in limited quantities for a retail price of $225. The OVO sports a unique nubuck upper alongside stingray materials that make up the mudguard. Cop the Air Jordan 12 OVO Black on February 18th, 2017 for $225. The release date for the white OVO 12’s was postponed indefinitely so why should believe that these will be releasing?